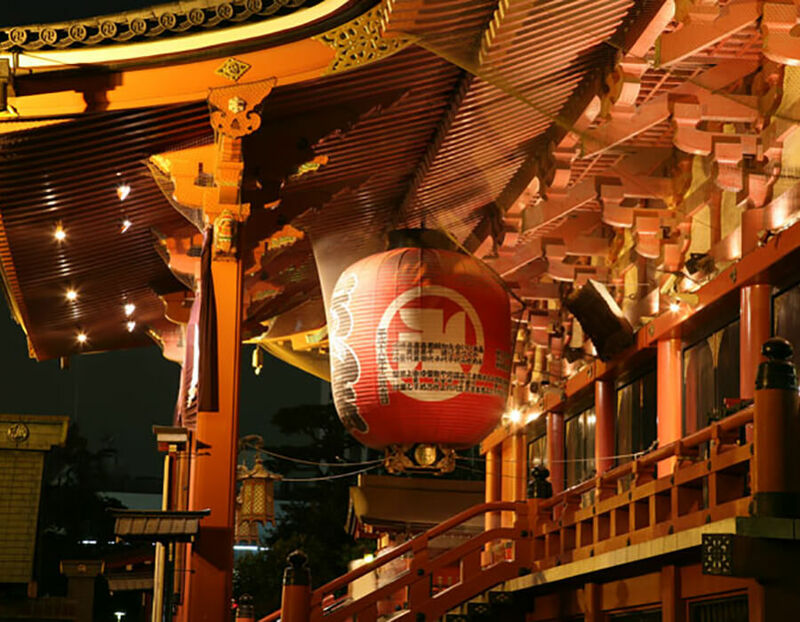 Sensoji Temple, opened in 645, is one of the oldest temples in Tokyo. 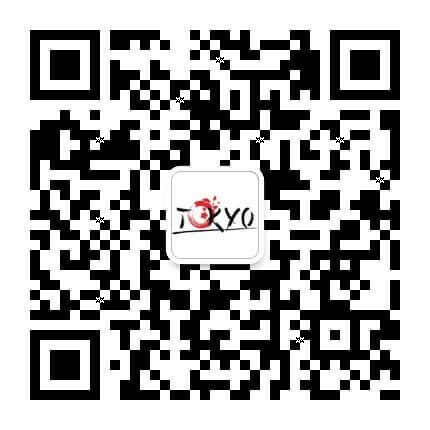 It looks magnificent with famous traditional features like its red gate and imposing buildings and pagoda. 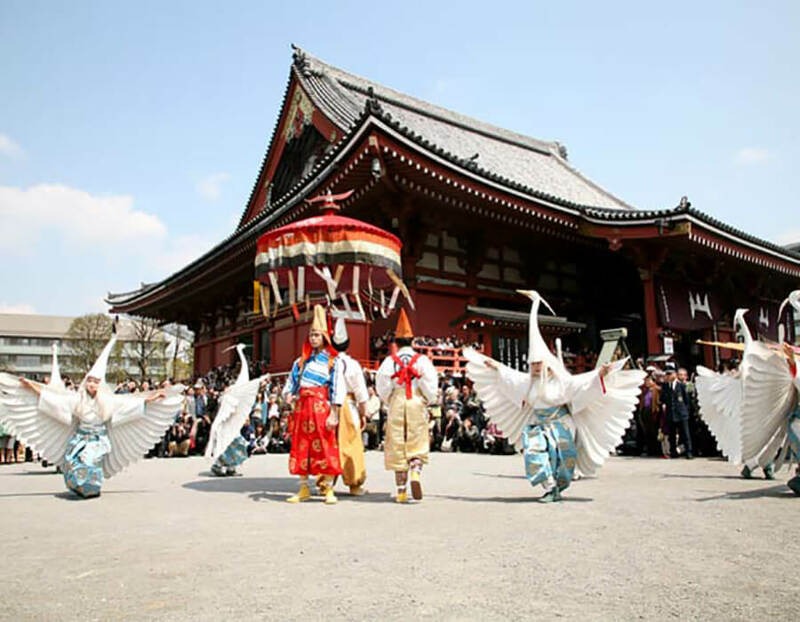 Resembling the old Tokyo, this temple is popular for families and lovebirds. There are also hundreds of small shops on the entrance path! 1. 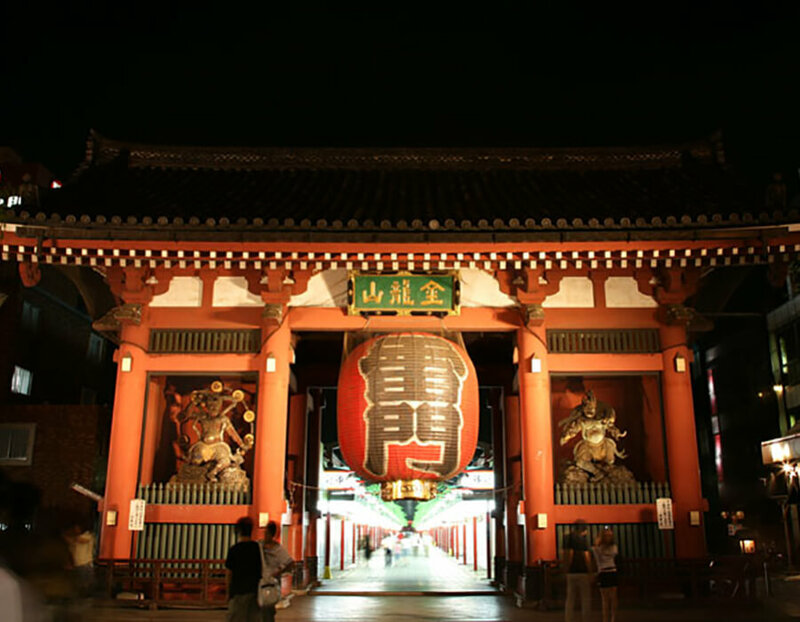 Before entering the temple, everyone has to pass through this famous gate known as “Kaminarimon” (lit. thunder gate). 2. 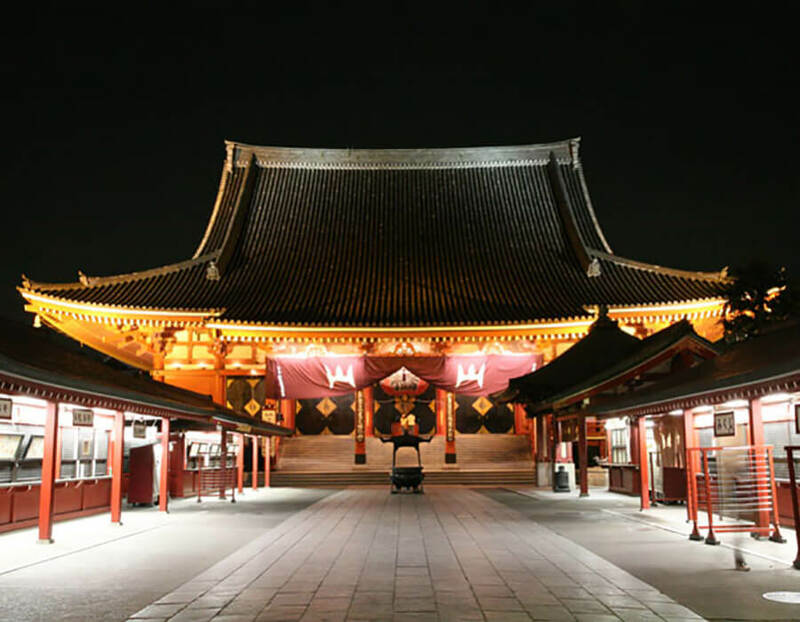 The main hall of the temple at night is well lit to reflect the liveliness of the tourist hot-spot. 3. 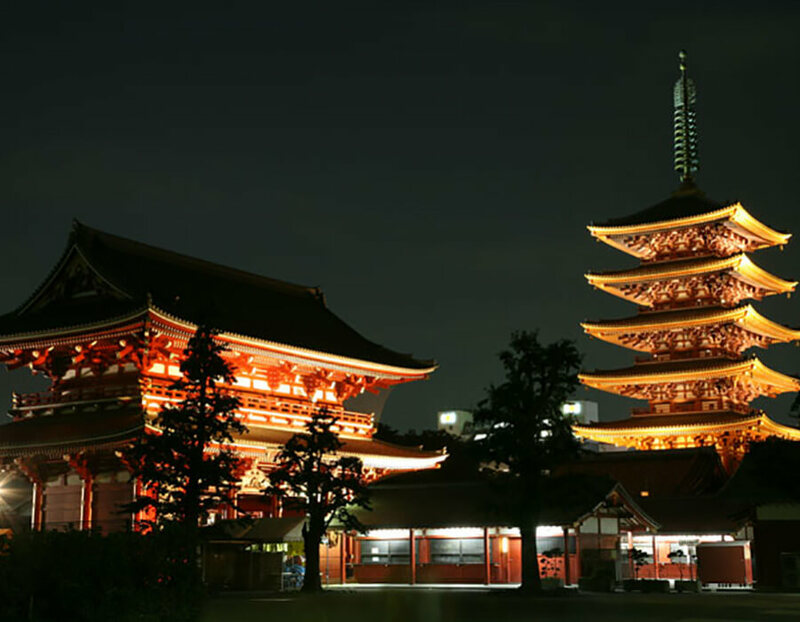 Sensoji at night is a glamourous sight you do not want to miss. 4. Solemnity of the temple elevates under the dark sky after sunset. 5. Numerous festivals take place in the temple. Remember to plan beforehand so you can enjoy the festivals while exploring the famous temple.